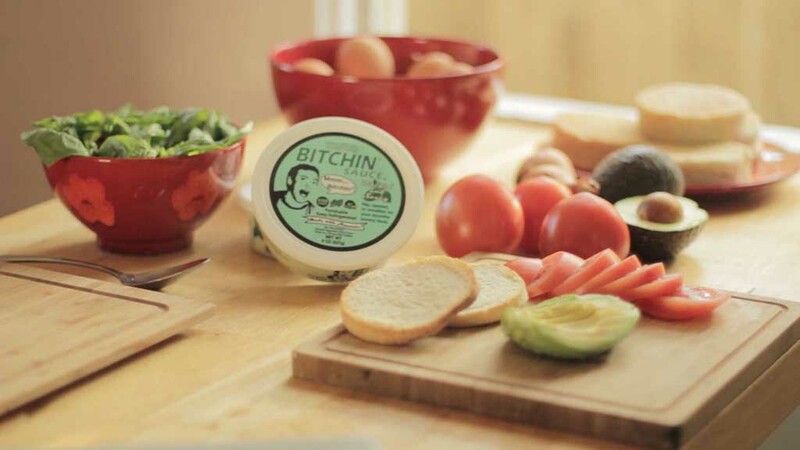 The Bitchin’ Benny is an egg-cellent way to make your morning all fancy and Bitchin’. Toast English muffin golden brown and slap a pat of butter on there (butter optional, but then you ought to ask yourself why you are slapping a muffin). Place a few slices of fresh tomato on top of the muffin. Add some fresh avo to the top of the tomato. 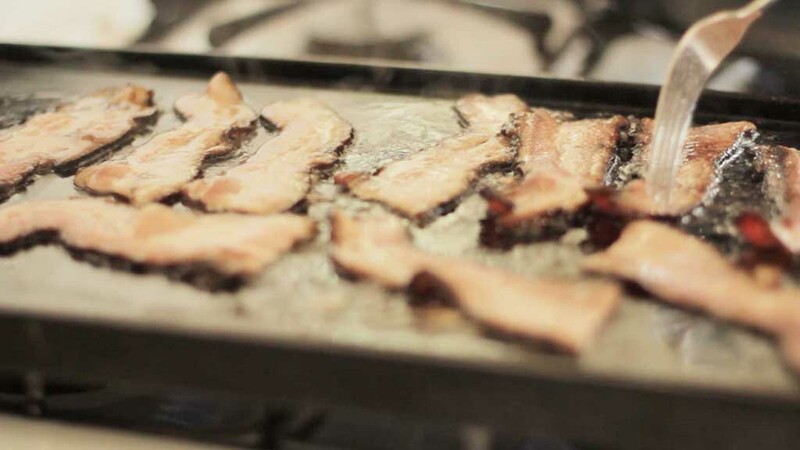 Cook up some Bitchin’ bacon to your liking and place over the avo. 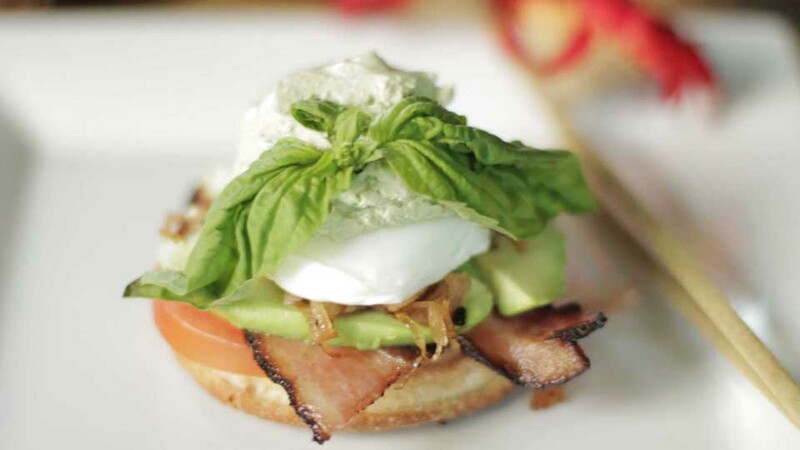 Poach an egg and place on top of bacon. Put a healthy dollop of Pesto “The Besto” Bitchin’ Sauce on top of that eggy. Posted on February 22, 2015 February 22, 2015 by The Bitchin' Life	Bookmark the permalink.